It’s been quite a week for fashion event transport with London Fashion Week. 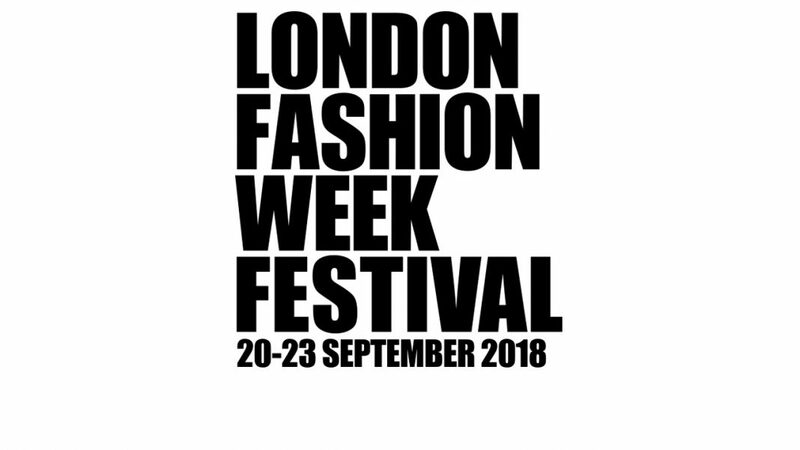 This month saw the 68th edition of London Fashion Week, a bi-annual event we have been providing fashion event transport services to for a number of years. The event attracts over one hundred brands and more than eighty designers as well as guests from all over the globe. Over fourteen thousand people attended with every show in the BFC Show Space live-streamed. 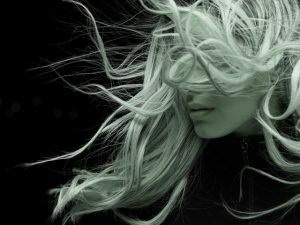 The catwalk, showrooms, DicoveryLAB at The Store X, 180 Strand showcase the best in creative industries including music art and design. The five-day schedule includes more than twenty events, industry talks and style presentations. The DiscoveryLAB houses an experiential zone for innovators as well as staging presentations by leaders in the field. Well known brands such as Burberry presented their new collection, and Victoria Beckham made her debut presentation, (previously choosing to debut in New York), marking her ten years in the industry. 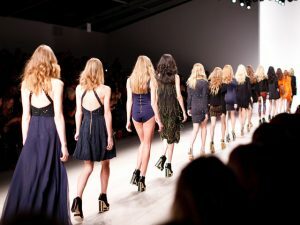 Next year London Fashion Week returns to London, if you are looking to book fashion event transport contact our team.